A love of reading begins as early as in the womb! Many parents decide to read to their babies during pregnancy, when the sense of hearing has begun to develop, which occurs around the third month of gestation. For a newborn baby, the soothing, steady rhythms of Goodnight Moon, by Margaret Wise Brown, or the simple, bold colors of Brown Bear, Brown Bear, What Do You See? By Bill Martin Jr. can delight even the smallest child. 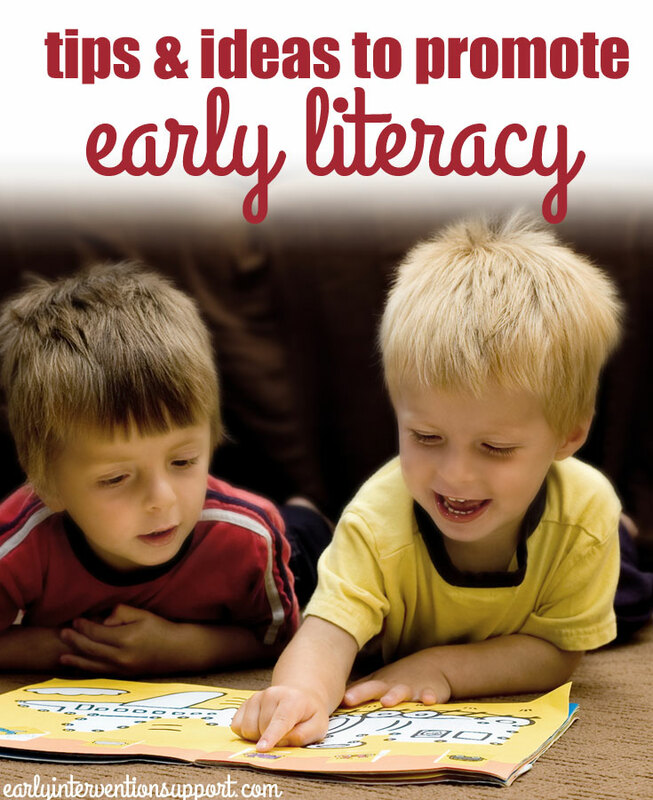 As children grow and develop, their literacy grows with them! It is never too early to start. Rule #1, LET THEM TOUCH THE BOOKS! Toddlers will touch them, open them, kiss them, taste them, sit on them, get them sticky, love them, smile and open those giant eyes to show you that they LOVE the worlds that books are opening up for them! And YOU are planting the seed! Here are just a few ideas to help you get your journey started. Authors like Sandra Boynton, Eric Carle, and Lois Ehlert are just a few you can look for at your local library, bookstore or yard sale. Board Books! Board books are small in size for little hands and fingers. They also have hard pages that are not able to be torn, and can tolerate the natural mouthing stage that many infants and toddlers go through. Sticky little fingers can turn these pages easily, and Mom or Dad can wipe them down quickly with a sanitizing wipe for easy cleaning! Make reading a part of your daily routine! Whether reading before nap or before bedtime at night, take a few minutes out of each day to snuggle up together and look at a book! Reading aloud promotes language development, fine motor skills, cognitive skills, and bonding and attachment between parent and caregiver. Keep books in a variety of places in your home! One of the nicest times to read a story is actually during a meal! Children are occupied at this time with eating their food, so they are nice and quiet! Parents can help their child practice making choices by choosing between two books, and can also encourage turn taking between siblings when choosing books. Books can be kept in the kitchen for mealtime, in the bathroom for potty time, near the bed, by the couch, in the car, or even in a special travel bag for places like the grocery store or a restaurant! Make reading a part of YOUR routine! The best way to raise a reader is to BE a reader! Model reading by reading books, magazines, fiction, non-fiction, graphic novels, or any type of print material. Make this a part of your daily life. Both you and your child will benefit! DON’T read the words! Do not always feel like you need to read the exact words on the page! Simply talking about the pictures that are on the page or even just one tiny aspect of the picture can be equally as fun, and sometimes a great plan for a child who doesn’t sit for very long! Repetition is good! Just the same way that we, as adults, have favorite books or favorite songs, infants and toddlers do as well! 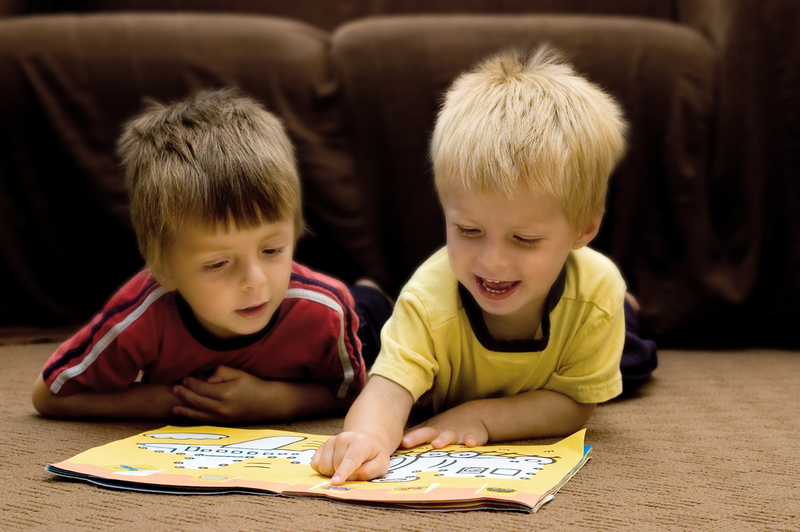 Reading the same book over and over again promotes memorization, self-confidence, and of course – language development! Once a toddler has a book memorized, try leaving off a word at the end of a rhyming line… for example – “The sun has set not long ago, so everybody goes below. To take a bath in one big tub. With soap all over, SCRUB SCRUB SCRUB!” Leave off the “scrub scrub scrub” as you read…pause and wait for your child to fill in the words or silly sounds! Add funny motions for the scrubbing, or silly facial expressions. 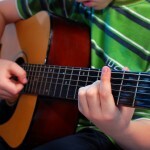 Encourage imitation and give lots of praise! Most of all, make reading fun. Just being together is an incredible bonding experience between an adult and child, or an older and younger sibling. Keep books close by, and reading will always be close to your child’s heart. This will open up a world of learning, a love of books, and the first stages of literacy for your young child.